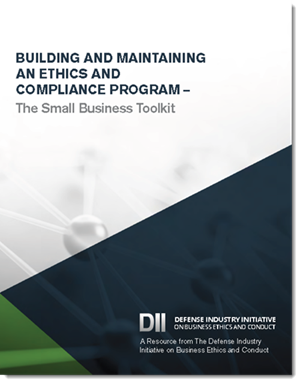 The DII is a nonpartisan and non-profit organization comprised of representatives from nearly 80 member companies, primarily from the aerospace and defense industry, that perform United States government contracting. 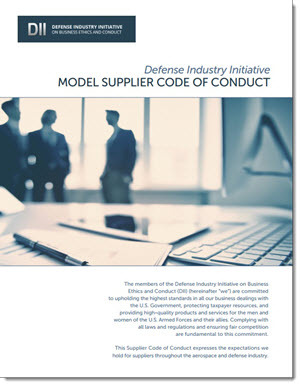 DII’s mission is the continued promotion and advancement of a culture of ethical conduct in every company that provides products and services through government contracting. 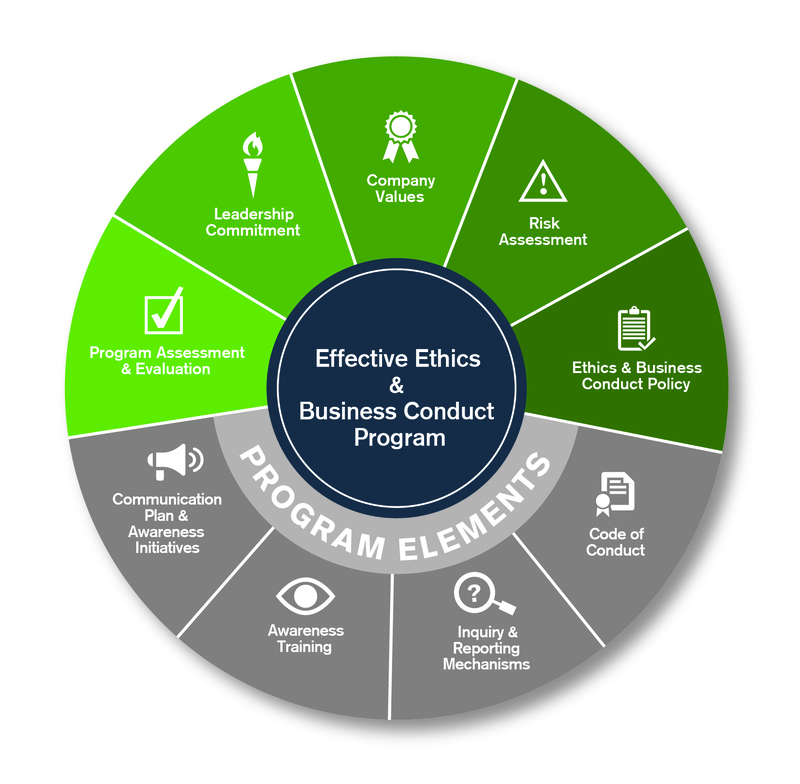 Industry Expert says that DII "has made a difference"
Don’t forget – members have access to the formal mentor program to assist representatives from companies of any size with implementing effective ethics and compliance programs. For more information or to request a mentor, please visit the DII Mentor Program page on Member Connect.